After the assets are used to pay estate expenses, debt, and taxes, the rest can be distributed to the closest living heirs. 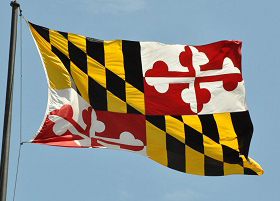 This is done according to Maryland’s intestacy laws. 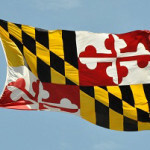 In Maryland, typically a surviving spouse and children would be given priority. If there is no surviving spouse then children would receive the assets equally. If there is no living spouse or child, then it would go down the line of blood relatives including the individual’s parents. Stepchildren can obtain the assets as well if there are no living blood relatives. If there are no known living relatives of the principle then the assets would go to the Board of Education in the city or county where they lived. For a free, confidential conversation to discuss estate planning, including creating a will or trust, contact Maryland estate attorney Stephen J. Reichert at 410-299-4959, sreichert@reichertlegal.com or by clicking here.